It terms of tools that allow you to self publish quickly and easily online, I think I have saved the best to last. Storyform.co claims to be the leaders in the evolution of story telling and they are exactly that. 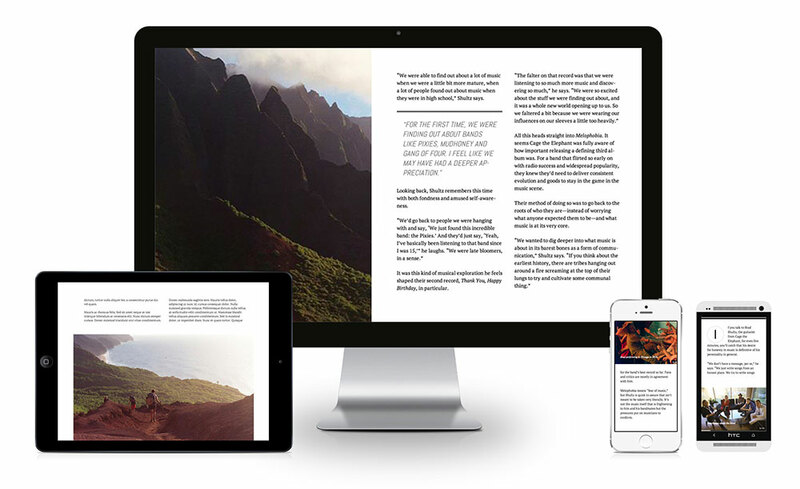 Storyform.co is by far the most advanced online self-publishing tool available. It allows you to publish your work onto an interactive and responsive canvas that looks similar to an e-book. While everyone keeps speaking about citizen journalism and all of it’s negative connotations and while its becoming increasingly difficult to decipher between self published articles and news outlets it seems as though this innovation in the online sphere is creating more positivity than negativity. Alike, the Uber and Taxi debacle today’s consumers are more educated and they deserve to make up their own mind about where they wish to get their news, what books they want to read and who they wish to trust. Outlets like Storyform.co are creating this innovative possibility for consumers. The future means no more boring blog posts, static PDF’s. Today we can self publish like the professionals.